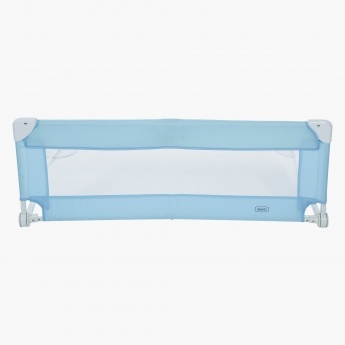 Juniors Bed Rail | Blue | Meets American safety standards.Easily fold under the mattress when not in use.Bed rails with sturdy steel frame.Easy to setup with no tools required. 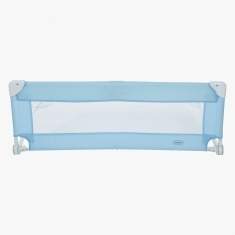 Sturdy and made of fine quality, this bed rail is something to root for your baby. It is easy to use and comes with a lovely built. 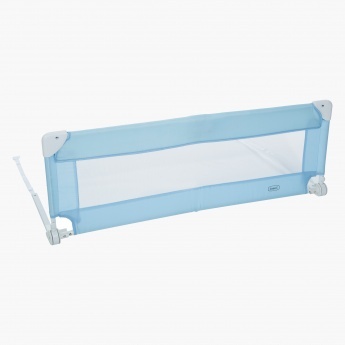 Feature 1 : Meets American safety standards.Easily fold under the mattress when not in use.Bed rails with sturdy steel frame.Easy to setup with no tools required.